Brian guides clients through the maze of rules and regulations surrounding employment and labor. 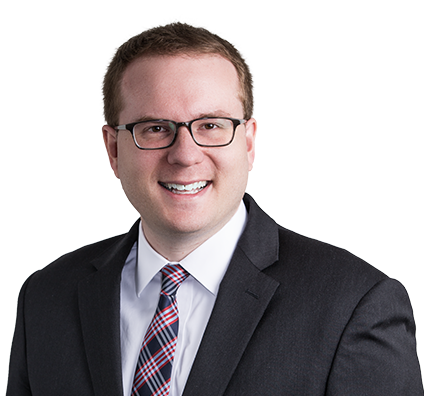 Brian has a passion for gaining a thorough understanding of labor and employment issues and utilizing that knowledge to aid in-house legal teams and HR professionals. He regularly advises and advocates for clients on a diverse range of matters relating to Title VII, the Age Discrimination in Employment Act (ADEA), the Americans with Disabilities Act (ADA), the Family and Medical Leave Act (FMLA), the National Labor Relations Act (NLRA), and other state and federal employment laws. Brian proactively counsels clients on human resources issues, reviews their policies and handbooks, and helps them establish and maintain compliance with state and federal regulations. He also has experience training HR professionals and managers on a variety of employment-related topics and compliance issues. When faced with administrative complaints or lawsuits, clients turn to Brian for assistance at all stages of litigation. Having previously served as a law clerk to a federal trial court judge, Brian possesses an informed understanding of litigation, which he uses to defend public and private employers against administrative complaints and lawsuits in state and federal court and before state and federal agencies. As the father of a growing family, Brian relishes time at home, playing with − and sometimes corralling − his young children. 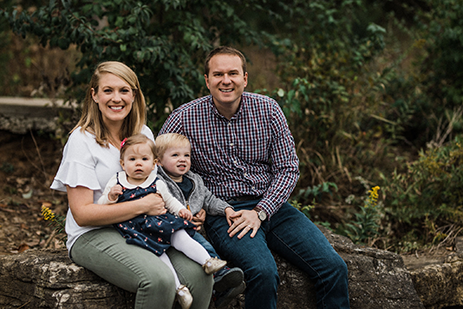 He and his wife, Sarah, are involved in their local church and enjoy watching college football, attending movies and concerts, and exploring St. Louis’s growing food scene. Brian and his wife, Sarah, spend their free time enjoying their growing family.